Francisco Valero-Terribas - Scaffardi Artists Management AGENZIA DI MANAGEMENT ARTISTI, ORGANIZZAZIONE E GESTIONE EVENTI. With a growing reputation supported by some of the greatest conductors like Lorin Maazel, Bernard Haitink or David Zinman, the Spanish conductor Francisco Valero-Terribas has been rated by specialists as "one of the most interesting young conductors in the last years. 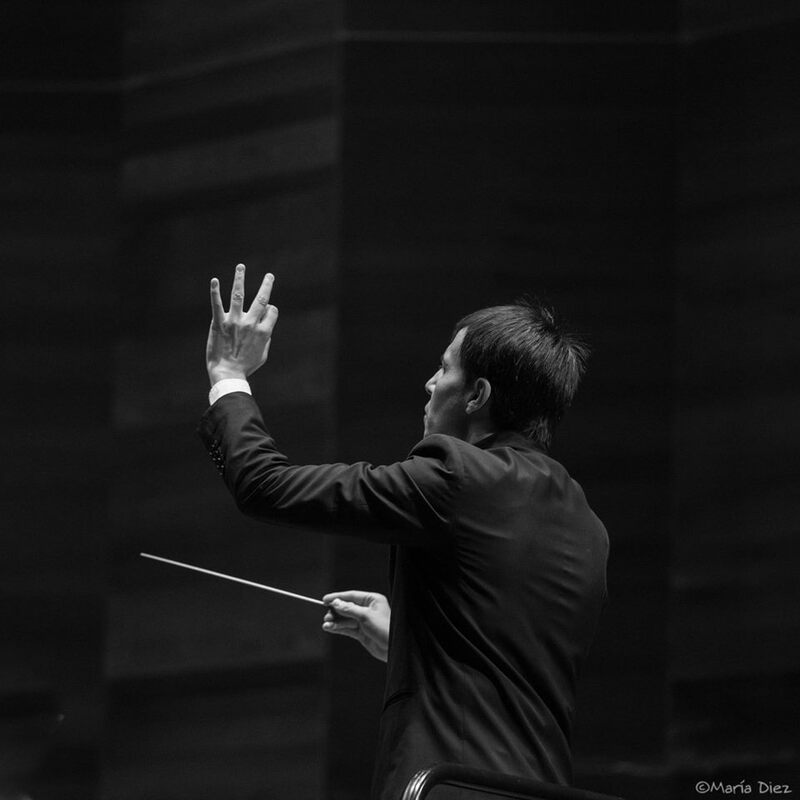 A true revelation” after his successful participation in some of the most important conducting contests and festivals like the Nikolai Malko Competition, Lucerne Festival, Cabrillo Contemporary Music Festival and Järvi Suvefestival. 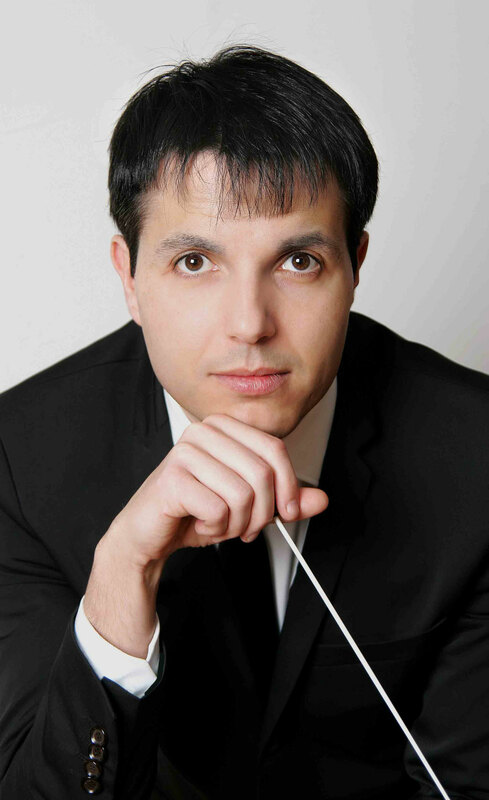 His work with soloists has been highly recognized by both collegues and critics. They include great musicians as Morley, Magri, Blancas, Barkmin, Moser, De Solaun, Petrova, Melikyan, Zhelezcheva, Rodríguez, Burchulazde, etc. 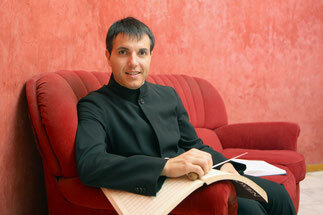 As well as his premieres of works by Encinar, Díaz, Zabala, Cooley and Knussen. He began his training as a clarinet player at the Higher Conservatory of Music in Valencia after which specialized in Conducting. 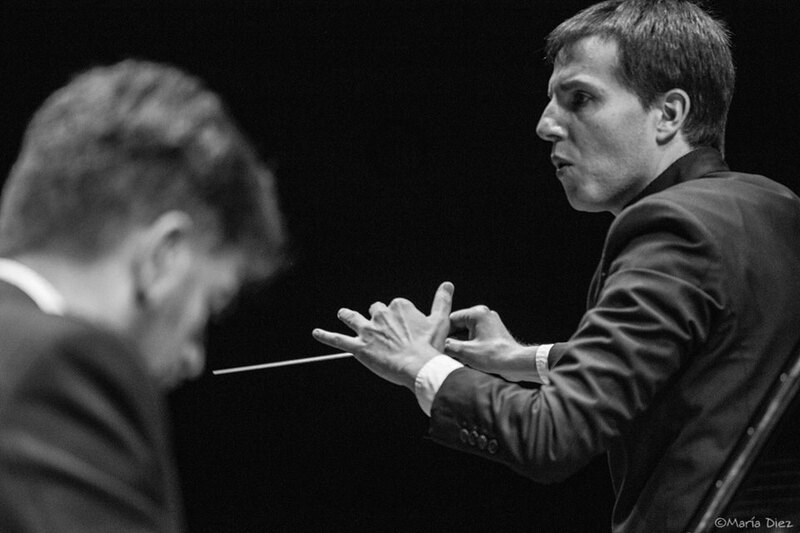 After winning several prizes for young performers , he quickly began an intense career as a performer with the most prestigious Spanish orchestras (RTVE, ONE, OSM, etc) while he completed his conducting studies in some of the most important academies and universities in Europe (Eutherpe Fundation, Järvi Accademy , Manhattan School of Music, Lucerne Festival Academy, Alcala de Henares and Granada Universities) with great teachers such as: Kurt Masur, Bernard Haitink, David Zinman, Bruno Aprea, López-Cobos, Yoel Levi, Marin Alsop, Paavo and Neeme Järvi. 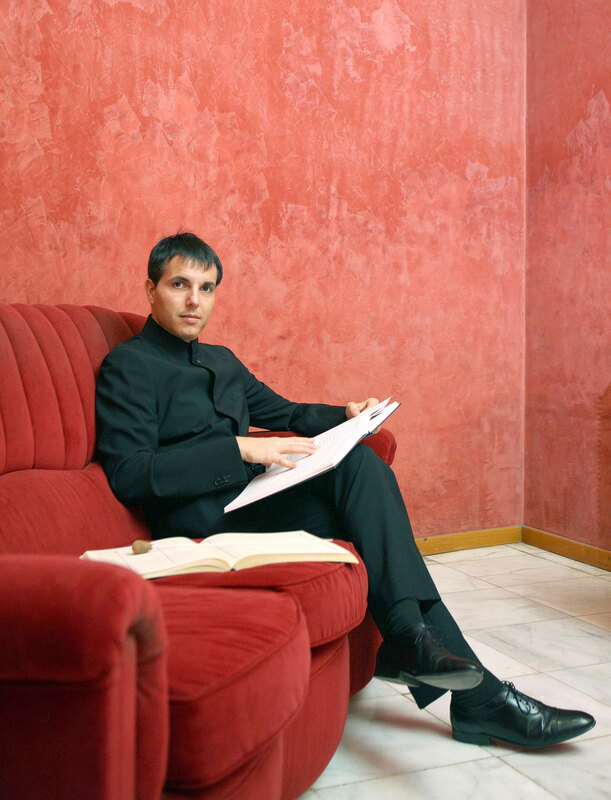 As well as Joaquín Achúcarro and Horacio Gutierrez for the solo repertoire. 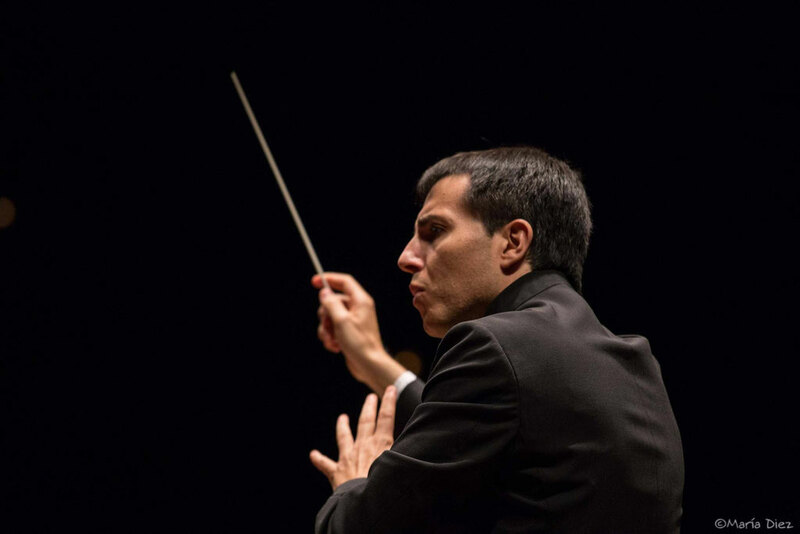 Specially mented by Isaac Karabtchevsky, Bernard Haitink, Yoel Levi, John Nelson and Jesús López Cobos with colaborationships as assistant conductor in some opera and symphonic productions. 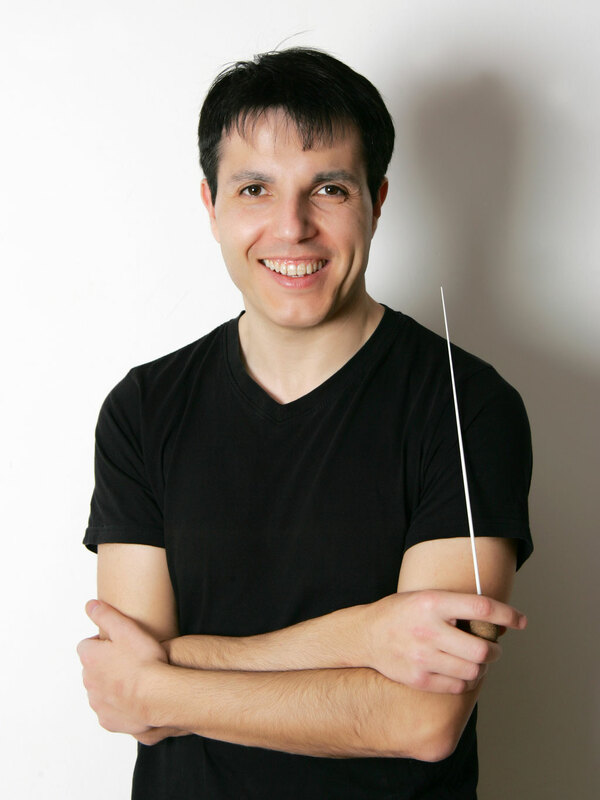 He has been Assistant Conductor at the Palau de les Arts Opera House and Musical Director at the Contemporary Music Academy in the National Youth Orchestra of Spain. 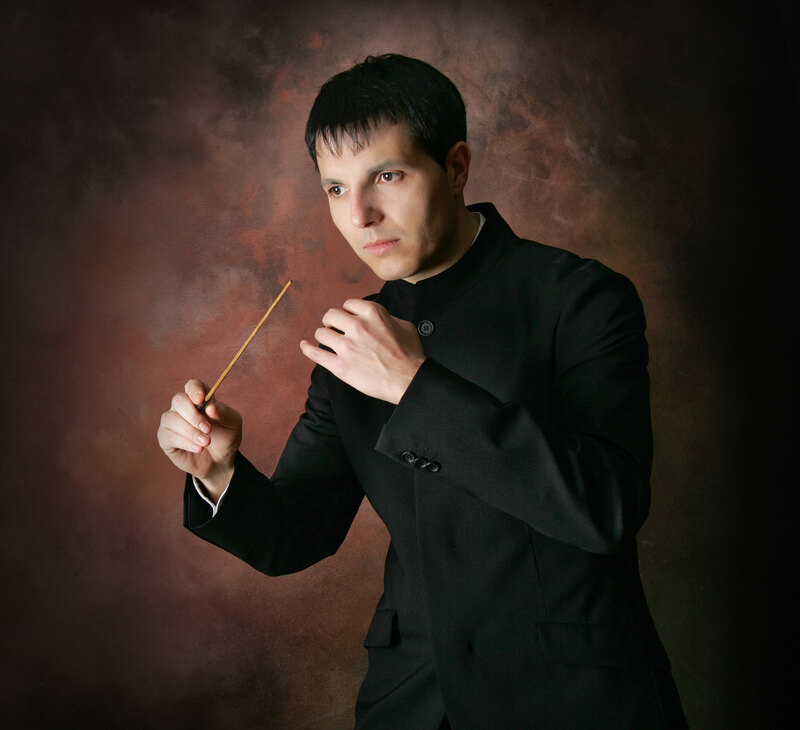 As well as personally invited by Maestro Lorin Maazel as a Resident Conductor for the Castleton Festival in the USA. 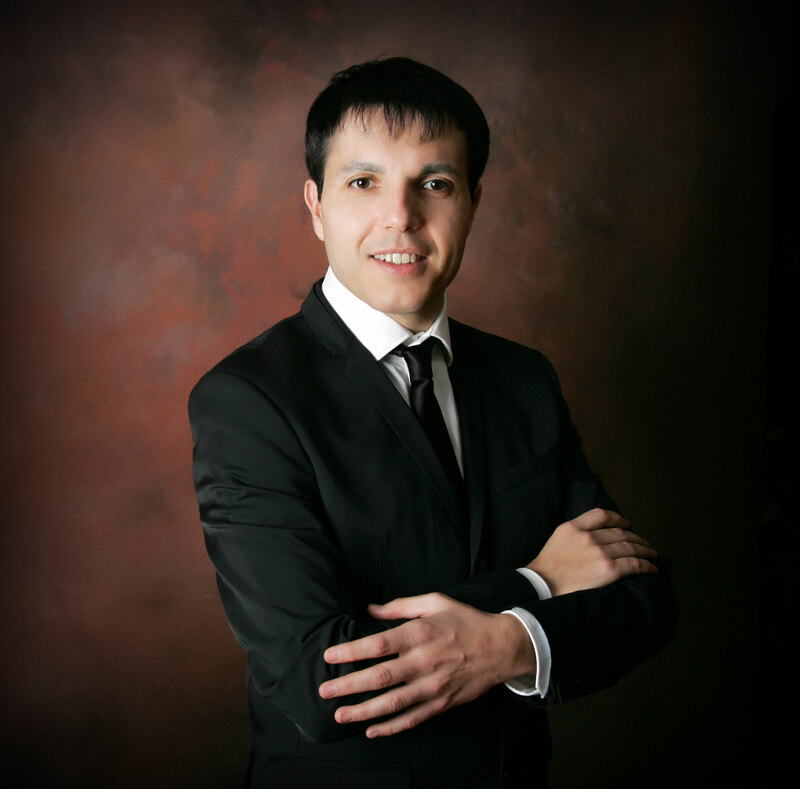 He is currently the Musical director at the Eutherpe Chamber Orchestra and the Leon Youth Orchestra (JOL). 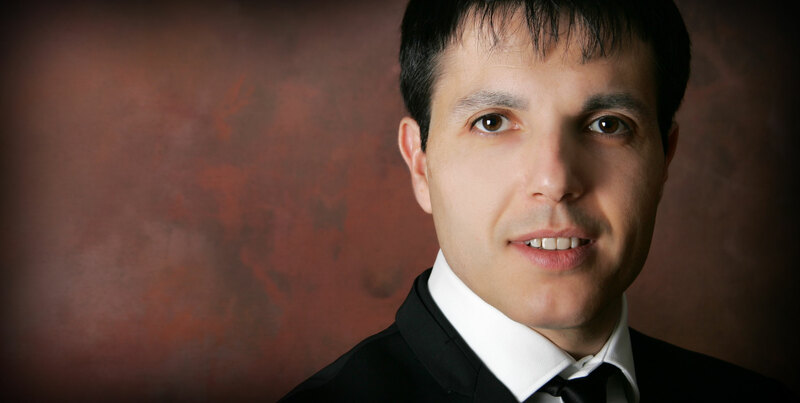 His repertoire includes symphonic, contemporary music and opera repertoire.